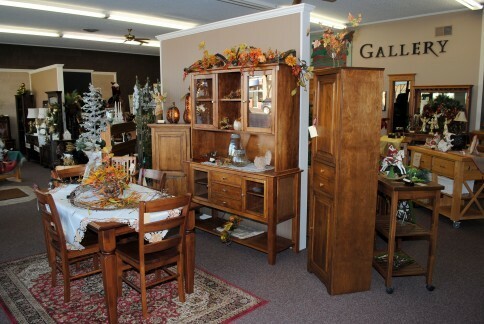 Rosewood Furniture Gallery operates both as a manufacturing facility and as a retail furniture store. Our furniture is made from the highest-quality woods with furniture-grade plywood backing. Our pieces are pre-cut by the factory, then sanded, stained, varnished and assembled by Rosewood Services clients under expert guidance and care. 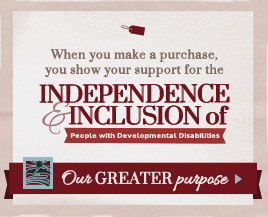 Our business provides employment opportunities to people with developmental disabilities. Our clients’ employment-training opportunities include sanding, staining, varnishing and assembling high-quality, solid-wood furniture for retail sale at our gallery store.You can also special order furniture pieces with the choice of a dozen stains to match any décor. 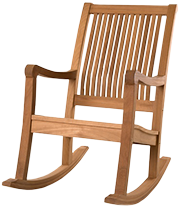 Check out our new, solid-wood furniture pieces at competitive prices. Tables, chairs, dressers, desks, chests, cabinets and other in-stock furniture pieces are readily available for purchase. If you don’t see what you are looking for on our showroom floor, you can special-order the furniture piece of your choice, including tables, chairs, dressers, cabinets and hutches, bookcases and shelves, racks and accessories. 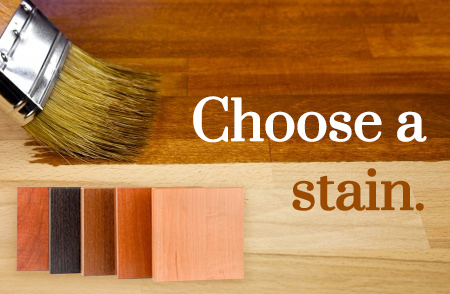 Then, choose from a dozen stain choices to match your décor. By purchasing Rosewood furniture, you not only get the best quality furniture at the lowest price, you help support employment opportunities for people with developmental disabilities. Your purchase contributes to making Rosewood clients successful business partners in our community, which in turn contributes to the local economy in central Kansas. By making a Rosewood purchase, you are helping others who are willing to help themselves!